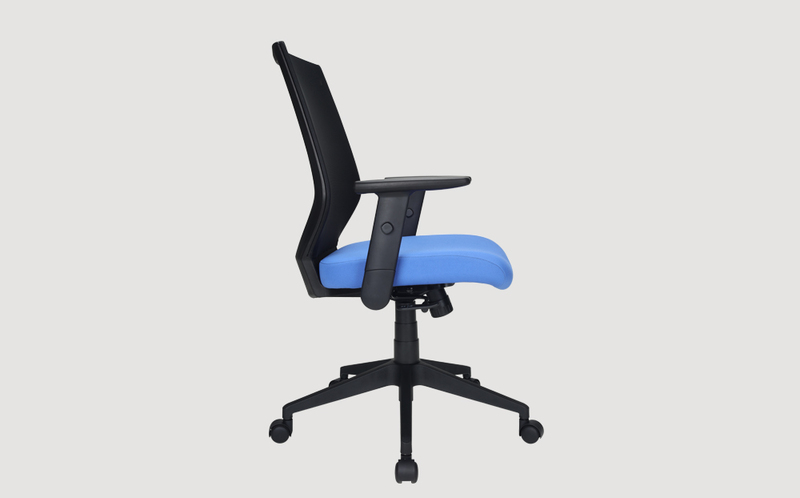 A fine combination of form and function, this chair offers superior lumbar support with adjustable arm rest and seat height for a customised sitting according to individual’s requirements. 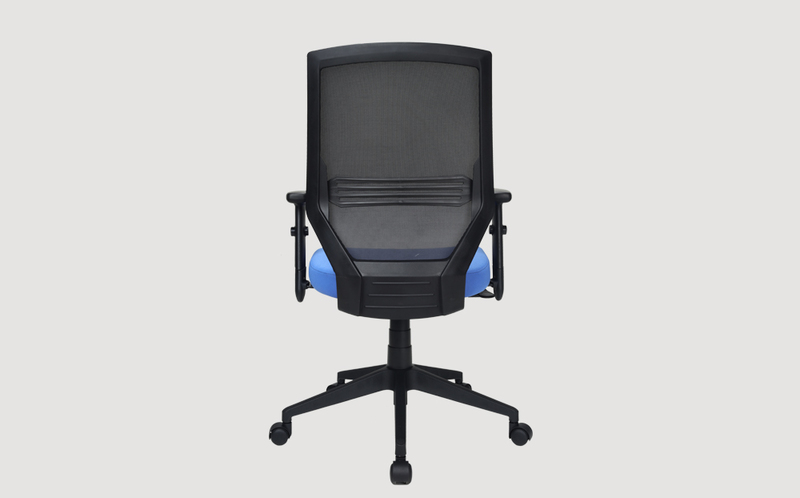 Mesh back rest makes a cooling seat. 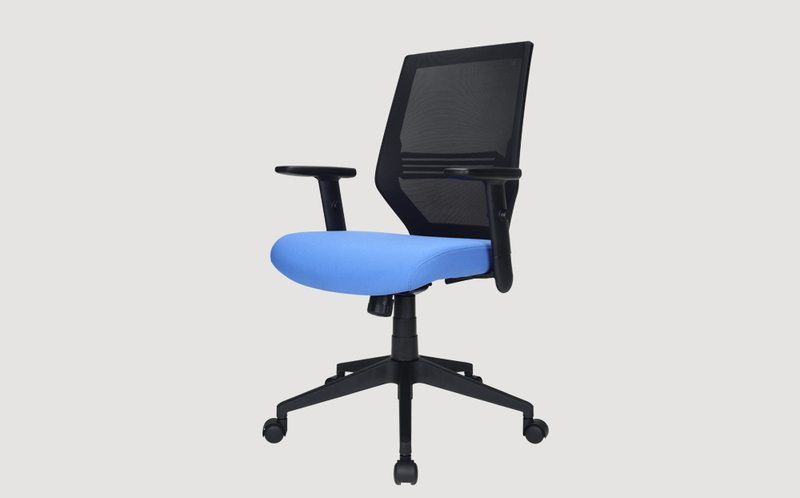 Mesh material for back rest. 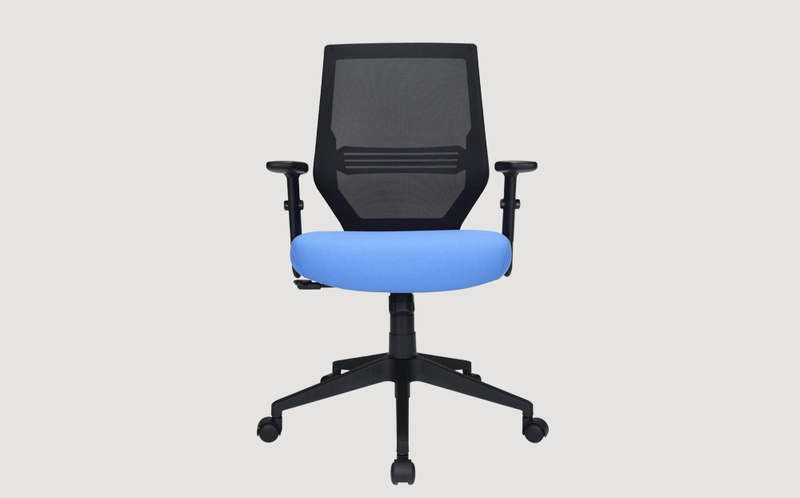 Choice of fabric or PVC leather for chair seat. 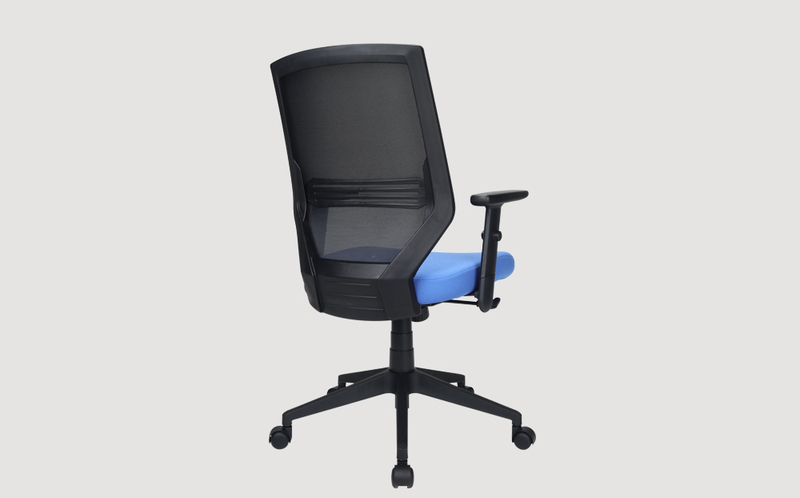 Option of chrome or nylon leg base.